Provides an extensive range of clinical and workflow tools for Radiologists, Internists, and Organ Specialists who utilize 2D, 3D and 4D MR image sequences. 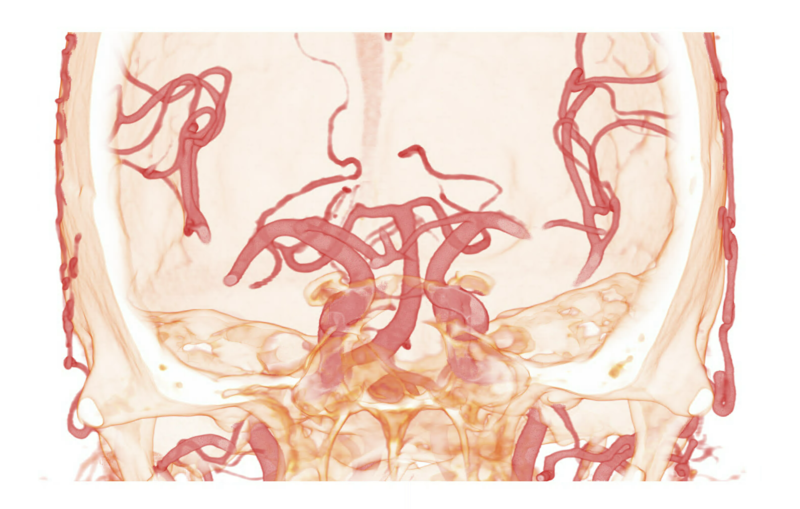 This package allows for a comprehensive yet streamlined patient analysis of both anatomy and function including bright blood technique centerline generation for vessel analysis. It also provides the ability to analyze dynamic data to support the assessment of time-dependent behavior of the image intensity or density of anatomy. Radiologists can measure organ volume or regions of interest with intensity value output and utilize exportable measurement values for follow up comparison. To support the analysis of uptake curves, multiphase analysis and tROI (time intensity region of interest) measurement, graphical and parametric mapping displays are also provided. TeraRecon iNtuition Solution Clinical Packages include iNtuition and AquariusAPS.